Looking for a beautiful way to decorate behind your top table or as a backdrop for your ceremony? 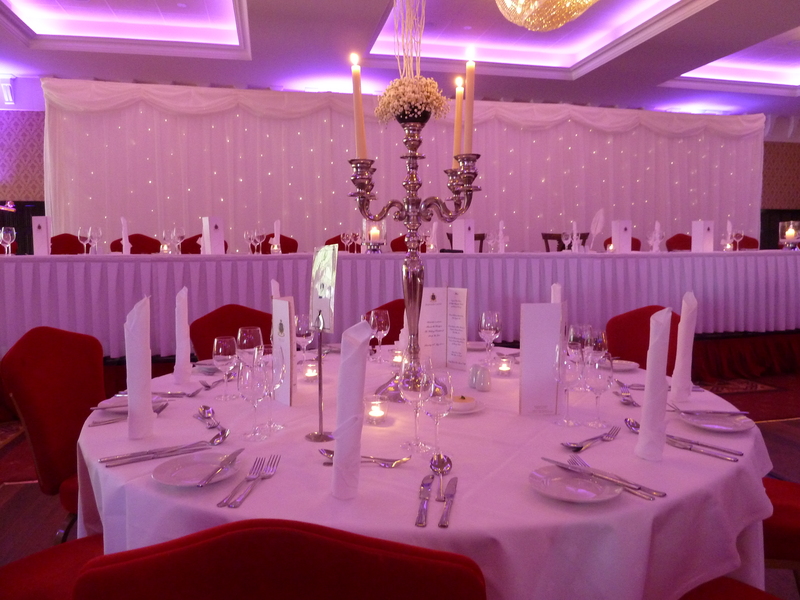 Are you seeking to add that fairytale touch to decorate the venue for your special day? 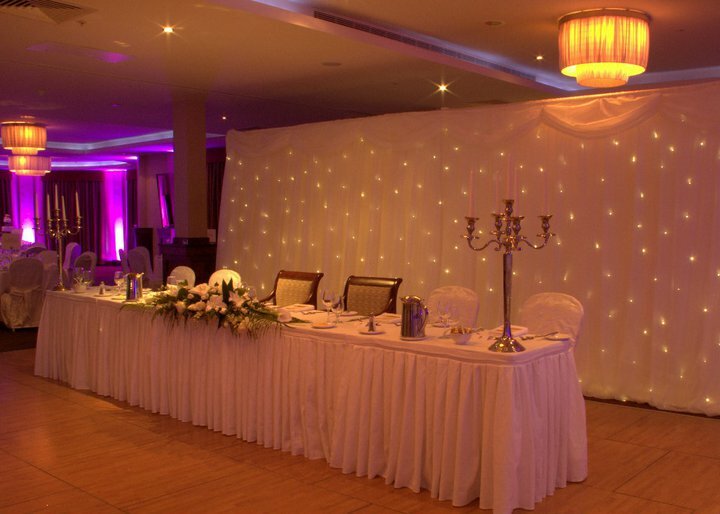 Our Twinkle Fairylight Backdrop is ideal for you. 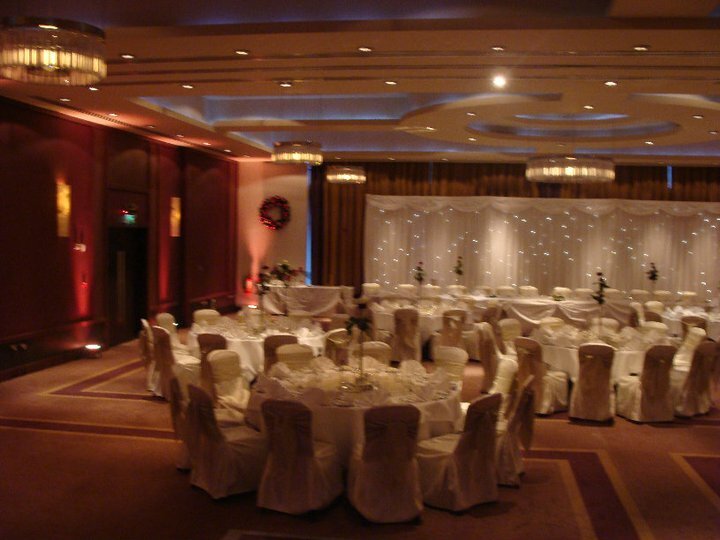 It instantly transforms any room adding glamour, glitz and elegance to your special day. 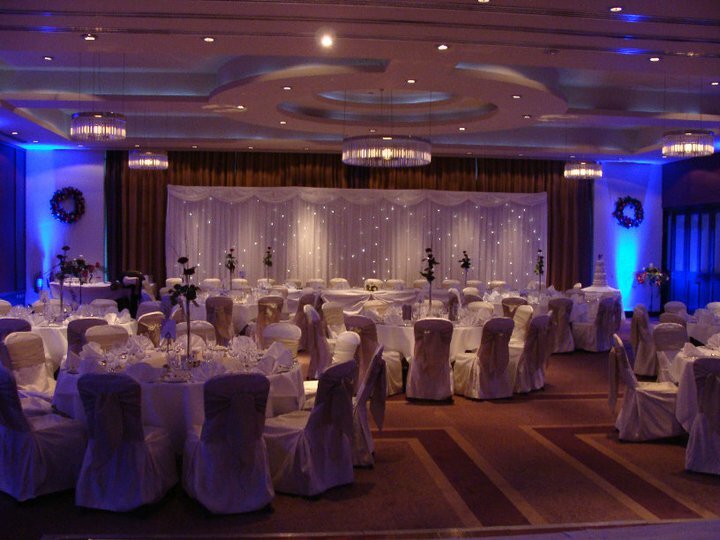 Our backdrop provides the perfect setting and unique landscape for your wedding photos and speeches when positioned behind your top table. The backdrop can be adjusted to your required space (from 6m to 9m in width) and is ideal for covering unsightly walls or creating an illusion of a window in a darker room. Our backdrop is of the highest quality and fully fire retardant. Contact us today for availability and immediate quote.